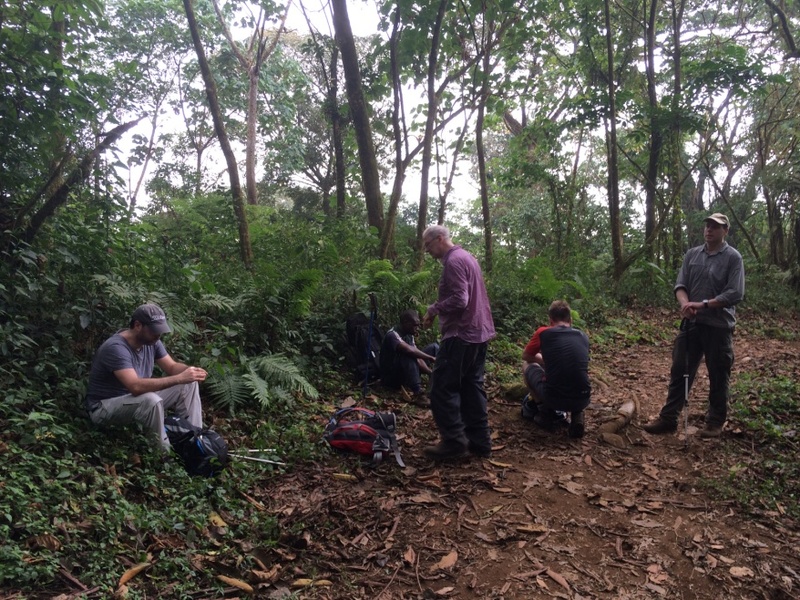 Just back from his trek up Mount Cameroon, Climbing for Safe Water team member Professor David Clutterbuck gives us an insight into what motivated him to climb the mountain, the challenges and rewards of the trek and his experience of Village Aid’s work in the North West. Cameroon is one of those countries that most people have heard of (largely because it once performed well in the football World Cup), but couldn’t place accurately on a map. 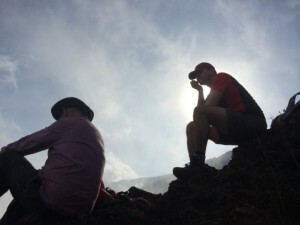 So when I was invited to join a small group of coaches and leaders climbing Mount Cameroon on behalf of Village Aid, I was immediately hooked. 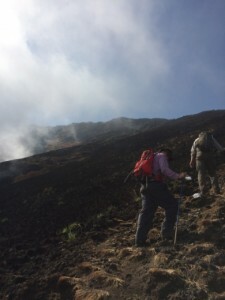 Mount Cameroon is an active volcano, frequently erupting — to the extent that maps are always out of date, because it is a few meters higher.At just over 4,000 metres high and quite remote, it is a challenging hike, even for the relatively fit. Village Aid is a small charity with operations in several West African countries. It is a highly cost effective operation, with over 80% of its income going directly into field projects, such as providing water to remote villages. Leading the group of five was coach Tom Battye, accompanied by Kemal Shaheen, director of Village Aid and two business leaders, Nick Nicholaides and Stuart Quin — four forty year olds and an old codger of 67! Nobody expects everything to go smoothly on an adventure — it wouldn’t be an adventure if they did! 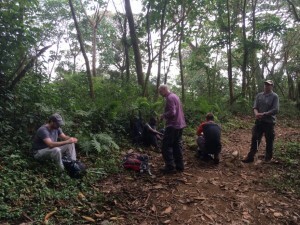 But the logistics support from the local tour company at Mount Cameroon soon broke down. Most of us had trekked many times before and had expectations that the porters would overtake us and be at our first camp well ahead, to set up and prepare food. In practice, even though they were each carrying less than half the weight that a Sherpa of half the size would consider normal, some of the tents and bags didn’t arrive until several hours after dusk. The next evening, after an exhausting 12 hour trek, they didn’t arrive at all. The porter had given up and gone home, leaving us to freeze! En route, we had battled thorough treacherous volcanic ash flows, clambered over miles of old lava flows and been pelted with hailstones for long periods. Such experiences can bring out the best in people — and they did. Wet, exhausted and sore, we supported each other throughout and arrived at the foot of the mountain with smiles on our faces. The smiles faded a bit, when the village store we first encountered had run out of beer, as had the rest of the village. Then to our amusement, at the very end of our trek what should be waiting but a delivery truck, loaded with the monthly delivery of beer! On such serendipitous events are great memories founded. 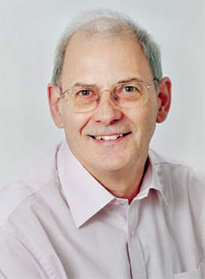 Village Aid will welcome any support for its work. West Africa is a region of immense beauty and potential. I recommend it to anyone who values adventure above comfort. And I recommend wholeheartedly the work that Village Aid is doing in the region.